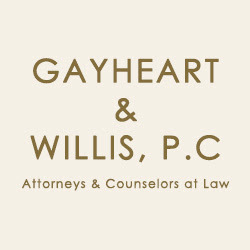 At Gayheart & Willis, P.C., our attorneys understand the stress that a car wreck can cause you and your family, and we’re here to help. Contact us now for a free case review - just dial 540-825-3200! !